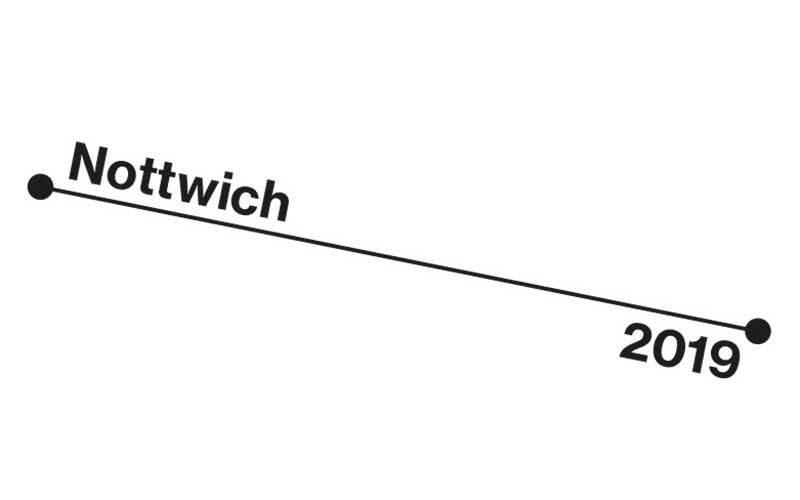 Evie Borthwick-Clarke’s design will brand the ‘Nottwich 2019’ event taking place in May. BA (Hons) Graphic Communication student Evie Borthwick-Clarke has won a branding competition for the National Centre for Writing. The brief, issued by the National Centre for Writing, saw students at NUA go head to head with students at Nottingham Trent University, with Evie coming out on top with a clean design which highlights collaboration across borders. 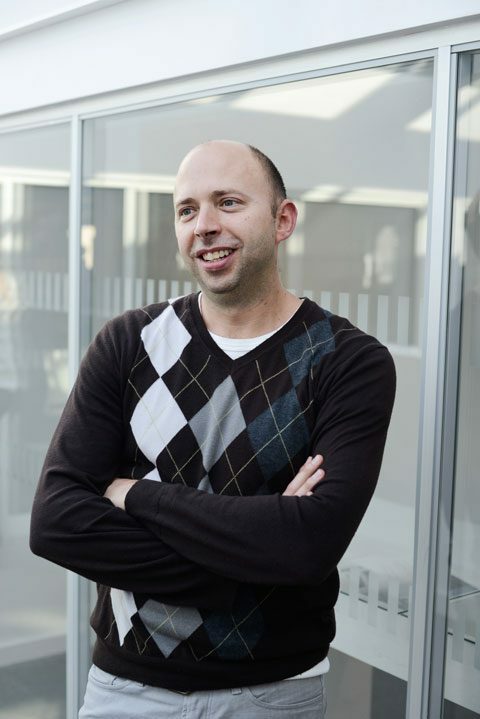 “Taking on this live brief has developed my skills in idea generation and productivity. I was incredibly pleased when my design was selected!” said Evie, who has continued working with the National Centre for Writing developing the Nottwich 2019 identity further. “It’s taught me a lot about the design process in the ‘real world'”. Fellow BA Graphic Communication students Daniel Curtis, Eliza Fudge and Luca Oosthuysen received highly acclaimed accolades for their entries. “The standard of all the competition entries was incredibly high. We loved Evie’s winning concept for its originality. It also met the brief perfectly – referencing the importance of cultural collaboration across borders and showing how stories connect people all over the world. It was an apparently simple design that told a much bigger story”, said Alice Kent, Director of Communications at the National Centre for Writing.